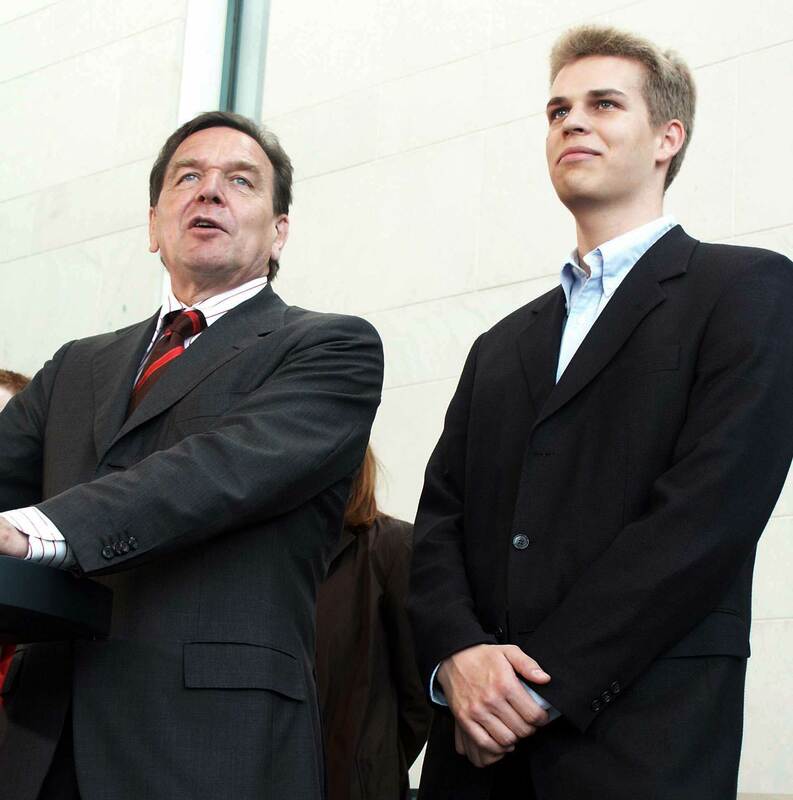 Award ceremony with the German Chancellor Gerhard Schröder for “outstanding scientific achievements” in Germany’s premier youth science competition in 2002. 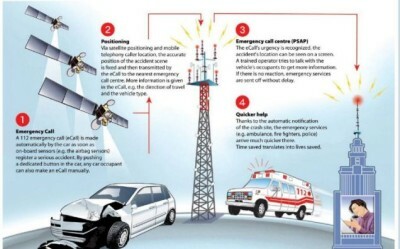 One of the competition projects was the development of an automated mobile emergency-call system, the GSM Guardian Angel, an idea, which will soon be adopted in Europe as a mandatory car safety standard “eCall” and is already in use in the US as “OnStar”. 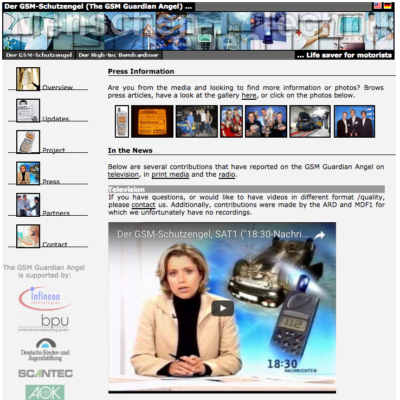 To read a recent press article discussing the system’s negative implications click here or here. Jugend forscht (literal translation: “Youth researches”) is a German youth science competition. With more than 10,000 participants annually, it is the biggest youth science and technology competition in Europe. It was initiated in 1965.